Brilliant Bundles is all about creating handmade, and supporting handmade. As an artist this is very important me. 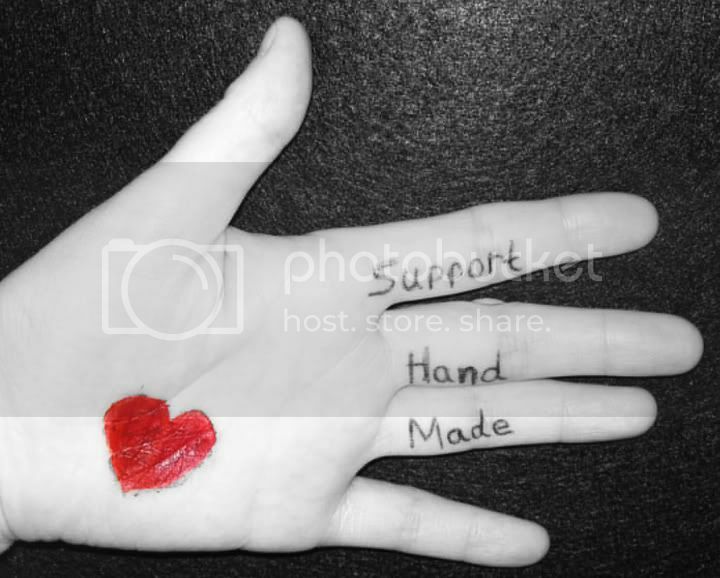 Buying handmade means that you are supporting all the love, creativity and craftsmanship that goes into a piece of work and I think that makes it that much more special and meaningful. If you should need any convincing, take a peek at these 101 more reasons! Production is moving along and I am enjoying every minute of it because I get to create MANY different artistic pieces and use a variety of different production methods. Brilliant Bundles Presents… Shapes! Is the first of the DVDs to be released (hopefully within a few months) and I have started with triangles. 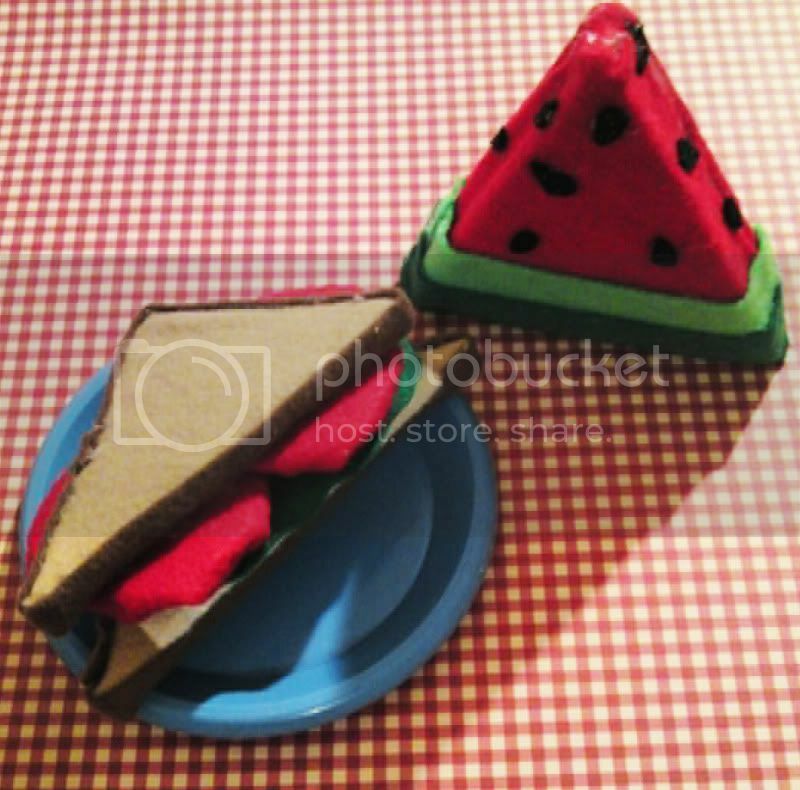 I will be creating some stop motion animation scenes with this felt food I have made! Anytime Lucy watches something on T.V. the biggest thing that seems to grab her attention are the puppet characters. I took this into consideration when planning out my films and came up with a bunny character because one of her nicknames is Bunny J These DVDs and all my hard work and dedication are a direct result of the blessing that she is in my life, so I thought it only fitting. 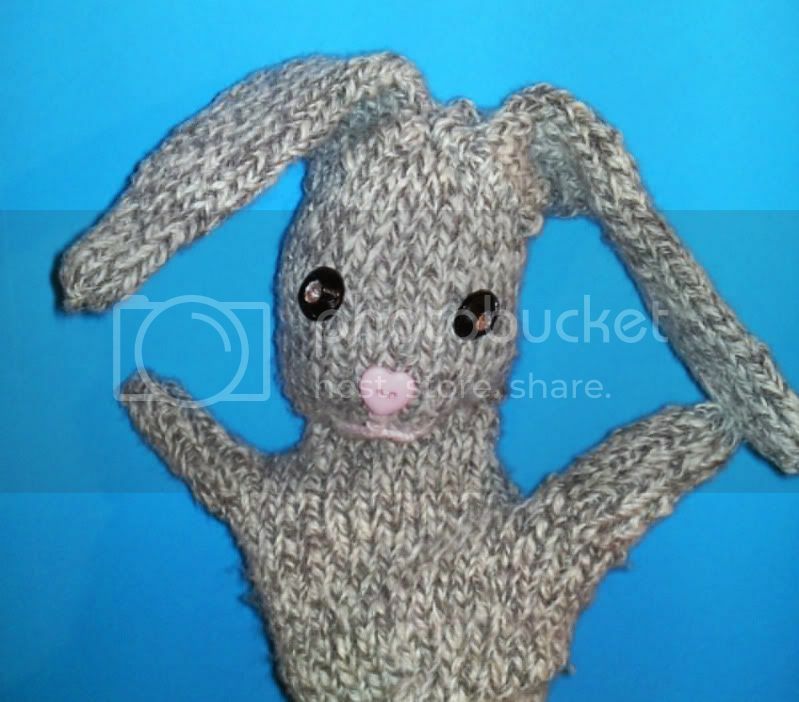 “Bunny” is also my way of supporting handmade. She was custom made by my good friend and former schoolmate Danielle of Danifo Handmade. I am so thrilled with the adorable result of Brilliant Bundles’ new main character. I will be using video to bring Bunny to life and to your television screens!